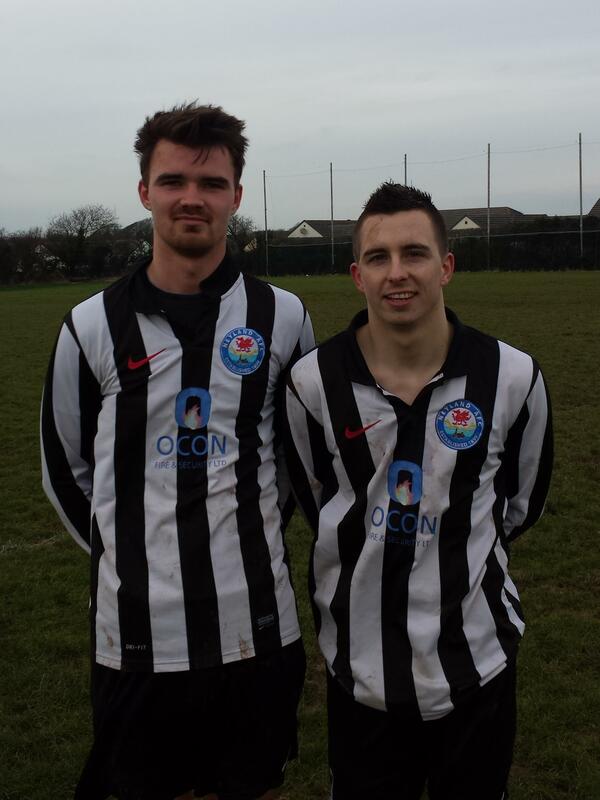 Nomads were home to St. Clears on Saturday 13th February. As expected the pitch became extremely difficult after just 15minutes of play. In truth the condition of the ground did not allow any sort of flowing football and it was thought that the fixture might well be a ‘bit of a lottery’in terms of outcome. However the home side started positively and had to wait only 15 minutes before they opened the scoring. An excellent cross from Wayne Parry wide out, on the left led to Justin ‘Skinny’ Harding latching on to the ball and firing out of reach of the visiting keeper. So the game plodded on with no further goals prior to the break. And then there was stalemate for about 20 minutes until a short cross in front of goal saw Mikey Chandler slot the ball home for Neyland’s second. With no addition to the scoring, the Nomads were pleased to finish up with a 2-0 win. This entry was posted in Sports on February 15, 2016 by admin.